To celebrate the 300th anniversary of the Vienna Porcelain Manufactory, the MAK presents a comprehensive exhibition of around a thousand exhibits from its own holdings and from national and international collections. 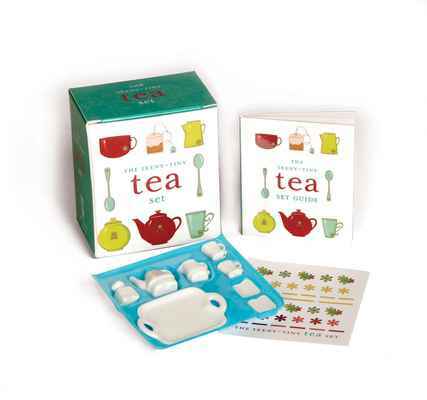 The accompanying publication offers a spectacular overview of the development of the second oldest porcelain manufactory in Europe. 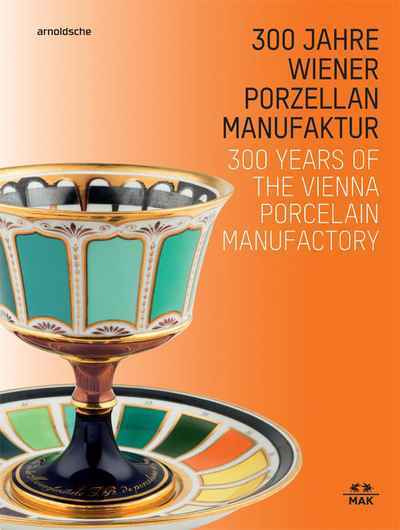 Founded in May 1718, when the imperial privilege for porcelain production was granted to Claudius Innocentius Du Paquier, the Viennese manufactory has enjoyed a fascinating and successful history. The catalogue presents the history of Viennese production in the context of manufactories in Meissen, Nymphenburg, Berlin and Frankenthal (DE) as well as Doccia (IT) and Sèvres (FR) and shows how it is reflected in Asian porcelain and works in silver. The founding of the Vienna Porcelain Manufactory would not have been possible without intensive cultural transfer between Asia and Europe. Numerous superlative examples of dinnerware sets, porcelain sculptures and monumental objects by the manufactory after designs by artists and architects from the Vienna Academy, such as Johann Hagenauer, Theophil Hansen and Eduard van der Nüll, provide a fascinating insight into the wealth of forms to be found in Viennese products.